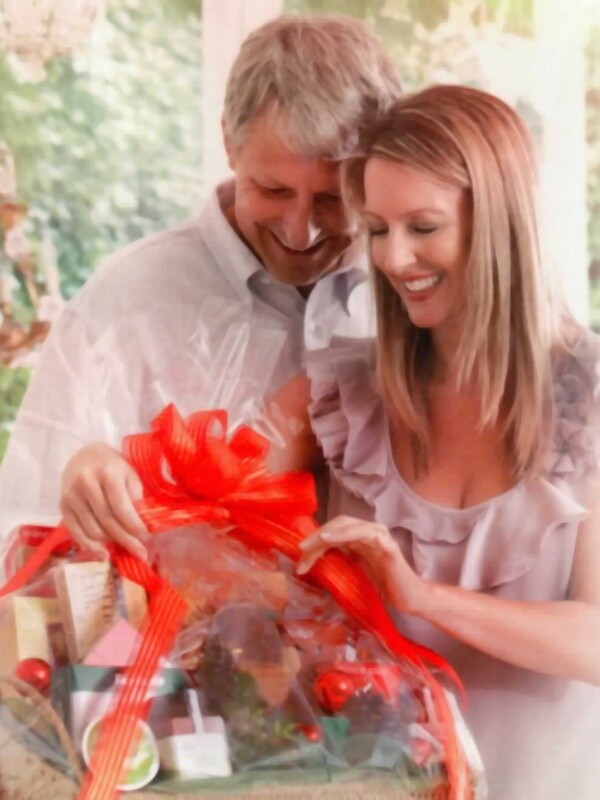 The idea for giving a hamper as a gift has been around a long time, originally starting in France and then introduced to Britain by William the Conqueror in the 11th century. The word hamper itself is a contraction of the French word ‘hanapier’, which is a container for goblets. A hamper traditionally described a handmade wicker basket used for the transport of food and drink. A wicker basket is lightweight and sturdy and provides good ventilation for its contents. The basket could then be used by the recipient in the home as useful storage or to transport things in. Christmas Hampers are believed to have their origins with the English Boxing Day tradition when masters gave servants boxes full of useful gifts on the 26th December. However, the popularity of giving hampers at Christmas was not realised until Victorian times. 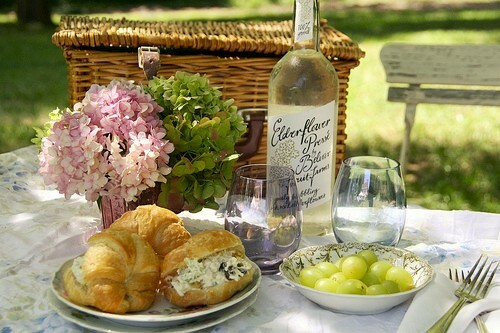 Wealthy families would put a basket of food and drink together to give to their staff to use over the holiday period. During the Victorian times the amount of food in a hamper would be limited to that which one person could carry and would usually be enough for one week. The contents of the hampers would be seasonal produce that would ensure that the staff could have a great Christmas feast in their own home. In the late 1800s, as the railways expanded people found it easier to send hampers to friends and relatives based in the large industrial cities. Fresh produce was a great bonus for city folk who were used to stale and preserved products that may have travelled for some distance to get into the larger cities. Although the sending of hampers had been a charitable gesture up to the Victorian era, a London department store is credited with the idea of sending hampers as gifts to loved ones around the UK and the idea of gift hampers took off. 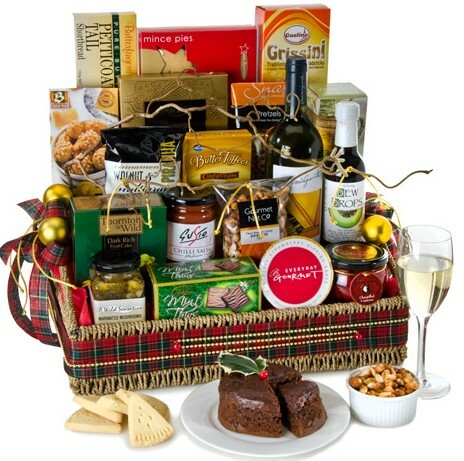 People could now send hampers as a gift and, although it was traditionally done at Christmas, the hamper was seen as an appropriate gift all year round. Today, hampers are given as Christmas gifts to family, friends, employees and valued business clients. They are often more luxury than practical and treated as an indulgence. Even the modern wicker can be different these days with some being made from plastic. Hampers can be sent for all sorts of occasions, from the traditional Christmas hamper to house-warming gifts and birthday presents. 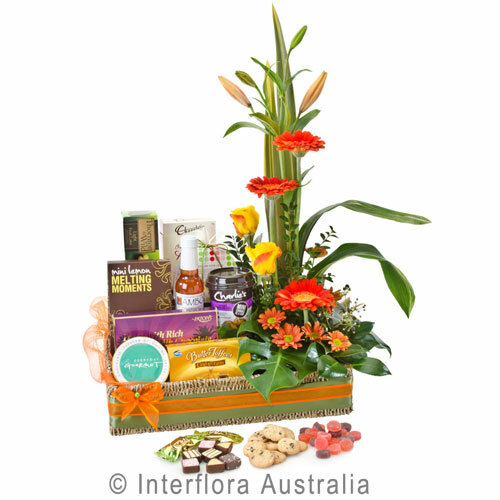 Sending a hamper not only gives the receiver a basket full of wonderful gifts but it also stimulates sight, taste and smell. Employers also used to present their staff with a basket of goodies at this time of year to ensure that they had a wonderful Christmas with plenty of festive food and drink to enjoy. 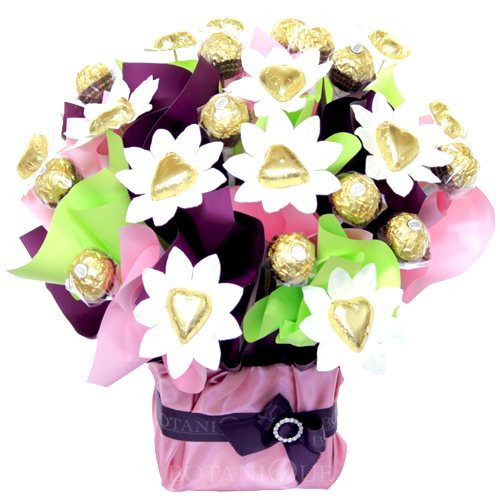 Gourmet hampers can be quite lavish, containing top of the line cheese, wine, champagne, chocolates, and fruit. 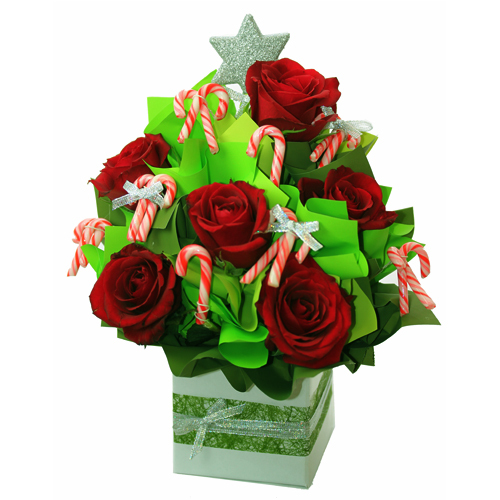 When in doubt regarding what type of gift to give a loved one or someone that you don't know very well, gift hampers can be a perfect solution.